Vettel: We just did not have enough speed. 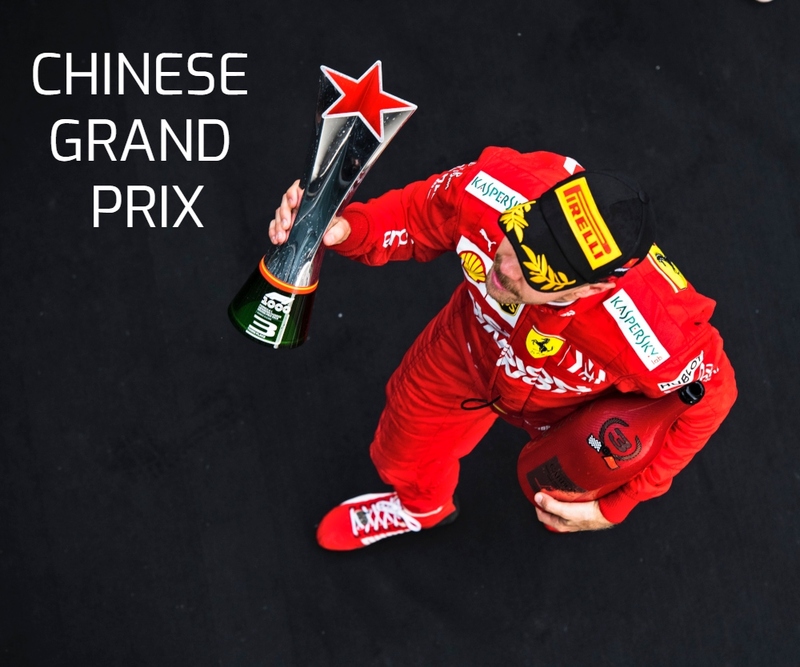 Race: 3rd | Championship Standings: 2nd, 241 points Sebastian Vettel: ”It’s never easy to come and win even if, obviously, that was our target. Yesterday the qualifying didn’t go the way we wanted and we couldn’t extract the best out of ourselves. 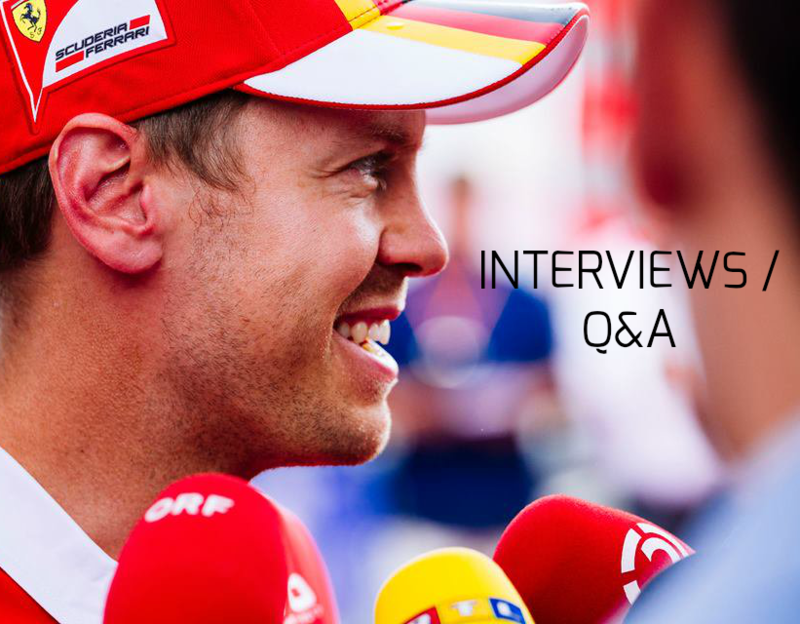 Today, starting from third position, we had to try something different, but it didn’t… Continue reading Vettel: We just did not have enough speed. Vettel: Third not a disaster, but we wanted pole. Qualifying Q3: P3, 1:36.628 (+ 0.613) Sebastian Vettel: “Our laps today were not ideal and, all in all, our qualifying session was not as good as it could have been. I think we didn’t take the best out of the car. We didn’t have a smooth session, that’s it. The gap seems big but it’s partly… Continue reading Vettel: Third not a disaster, but we wanted pole. Vettel: The car is good and has potential. FP1: P3, 1:39.997 (+ 0.286) | FP2: P9, 1:40.633 (+ 1.934) Sebastian Vettel: “After hitting the wall, we took some precautions and decided to stop running. We lost some time, which is not ideal, but nevertheless I got a good feeling with the car. Luckily, I’ve been here before and I know the track so I can make… Continue reading Vettel: The car is good and has potential. Vettel: Can’t wait for the weekend to start. Sebastian Vettel | Singapore Grand Prix Preview “It’s different from any other race in Asia, also because we stay on European time and rhythms and it’s one of the toughest races of the year, both mentally and physically. 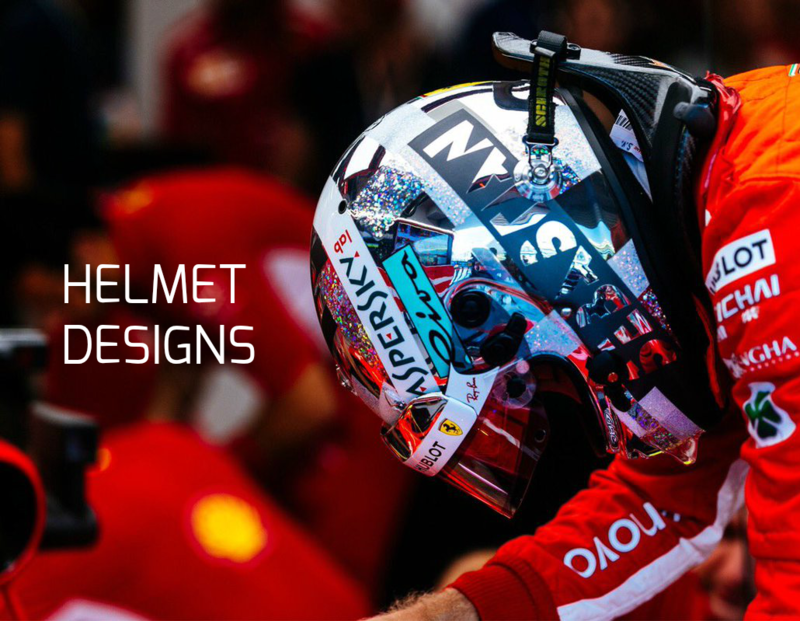 The climate is hot and humid, and it’s important that you get here well rested and healthy.… Continue reading Vettel: Can’t wait for the weekend to start.